Nevron Data Visualization technology for Microsoft SharePoint Server is designed to provide exceptional reporting and dashboarding features to SharePoint IT professionals. 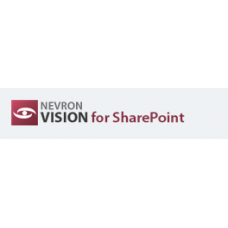 Nevron Vision for SharePoint is a turn-key solution for every SharePoint IT professional that wants to create advanced digital dashboards and reports in SharePoint - quickly, on budget and on time. 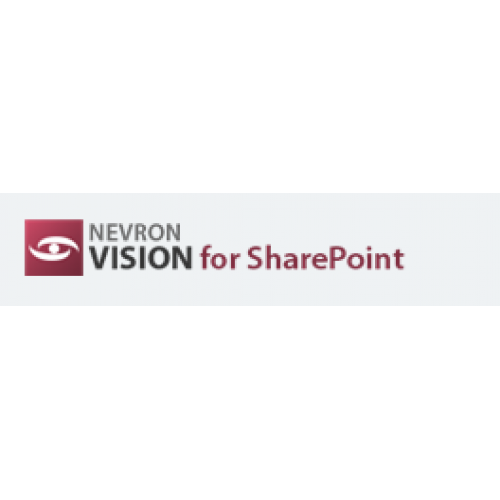 Nevron Vision for SharePoint delivers the web parts needed to author advanced reports and dashboards inside any SharePoint page. The chart for your SharePoint site has the following features: rich 2D and 3D chart types, custom axes, advanced data analysis, numerous editing options, and stunning visual effects. In addition, it will also advanced ASP.NET Nevron control charts and powerful Nevron Pivot Data Aggregation control (Nevron X-ray data collection) together, lets SharePoint users senior perspective charts with exquisite appearance and the one and only. Nevron Map for SharePoint Provides a simple yet powerful tool for visualizing your data into a variety of beautiful regional distribution maps. It is possible to make linear bar code and matrix bar code with rich data information directly in SharePoint.